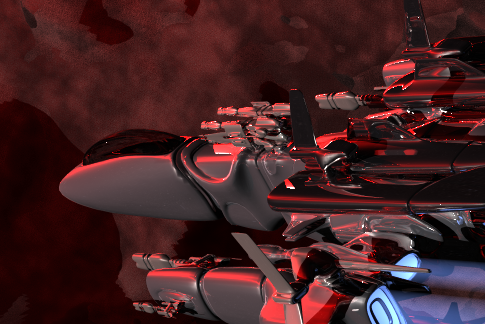 The concept of our rendering is motivated by a few sci-fi video games, including, FreeSpace and Homeworld. 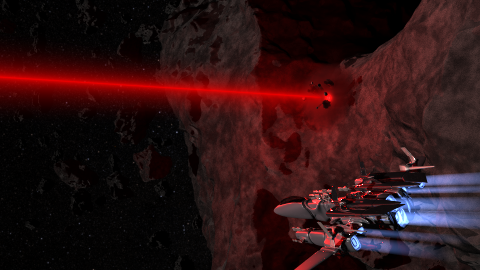 The scene shows a spaceship being shot at from the distance by a big laser weapon which impacts the comet, missing the fighter and giving it the chance to flee towards the asteroid field for cover. 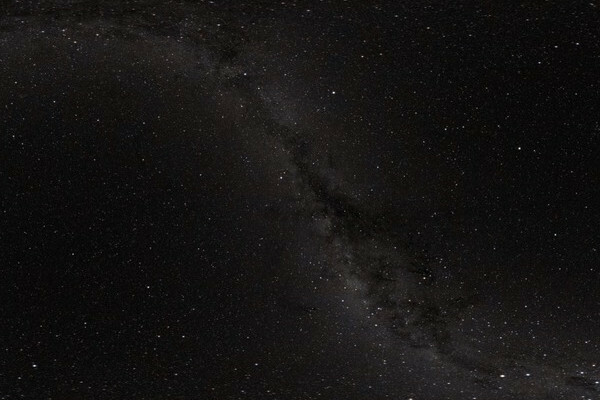 The background image is a starmap from the viewpoint of earth and gives us the stars in the background. 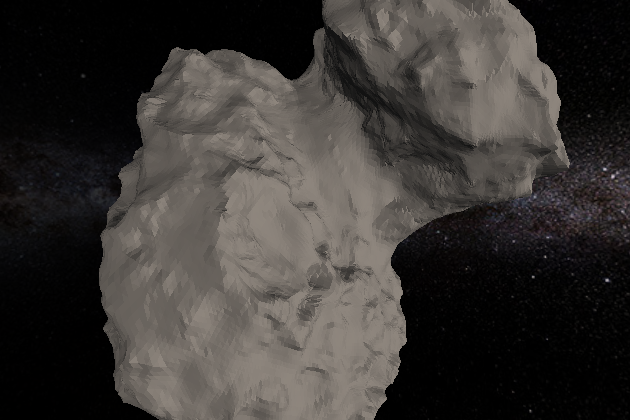 The big comet is a model of 67p/Churyumov-Gerasimenko freely available from esa. 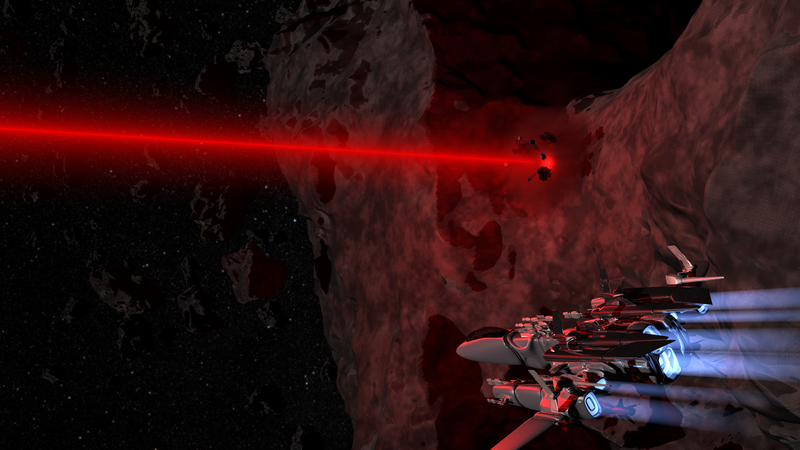 We created a generic asteroid field in blender out of perlin noise displaced objects and a particle system. 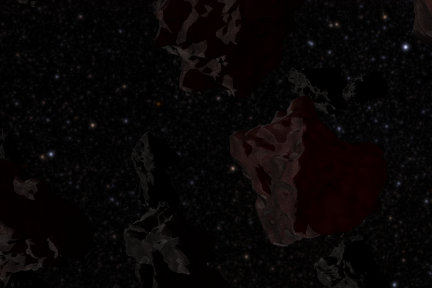 The whole asteroid field is bumpmapped by a perlin texture. The Laser beam is a transparent 2D-Sprite with a simple gradient texture for the color and a second texture for its transparency. 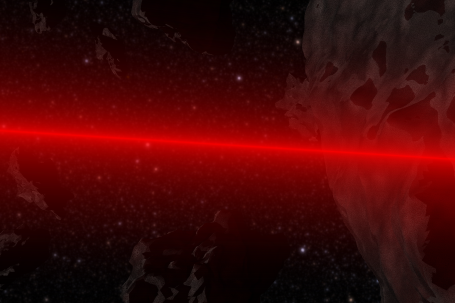 Along the length of the beam, we placed red Pointlights. The impact explosion is modelled by a sphere containing a heterogeneous volume with perlin noise as its attenuation, reflectivity and emission. 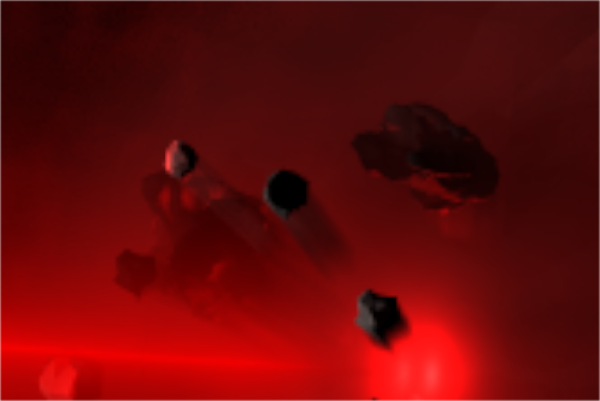 The Impact fragments are smaller scaled asteroids each having a static version and a motion blurred version instance in the scene. The materials of the fighter each are a combined material with each a specular Cook-Torrance, a diffuse lambertian and a reflective mirror component. The cockpit is a glass material. 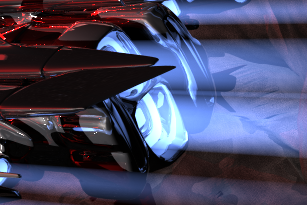 The engine exhausts are again done by rendering an emissive volume with emission intensity decreasing towards to the end. We used the BVH with full-sweep SAH, which allowed us to use a big amount of triangles in our scene without big performance hits (rt/groups/sah.cpp) Additionally, we parallelized the implementation of our renderer to get better performance (rt/renderer.cpp). This and a lot of code optimization gets us to render the image in about 2 hours on a fast machine (R5 1600) or 10 hours on a slower machine (i3 5005U). We implemented volume rendering beyond the scope of having a global volume but also allowed to have volumes constrained by primitives. For this, we implemented a new integrator (rt/integrators/marchtrace.cpp) as well as new material types (rt/materials/explosion.cpp etc.). 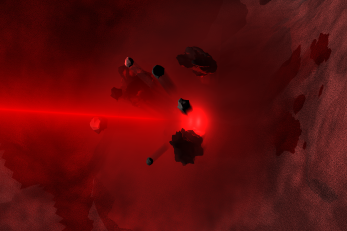 This allowed us to model both the explosion and the engine exhaust. We extended the set of available materials with a transparent material (rt/materials/alpha.h). This material is also shadow-less and is treated differently in our intersection logic when intersecting with shadow rays and primary rays (this also currently breaks the build pipe-line on the server). To give the fighter a metal-like appearance we built a Cook-Torrance material with Beckmann BRDF (rt/materials/cooktorrance.cpp). We used the motion blur, which we implemented as part of the bonus assignments for the explosion fragments (rt/primmod/mobinstance.cpp).